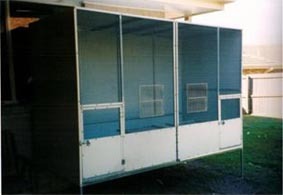 These can be in a suspended type cage or the standard walk-in type cage with shelving in the back and corner shelves for getting the morning sun. 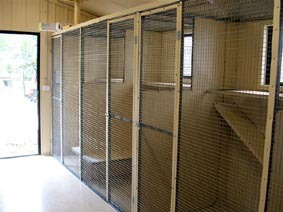 We also supply cat breeding and boarding complexes. 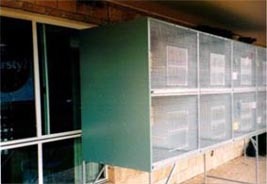 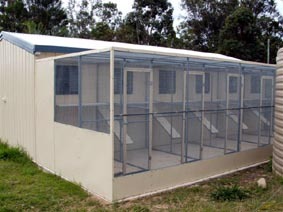 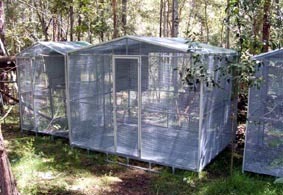 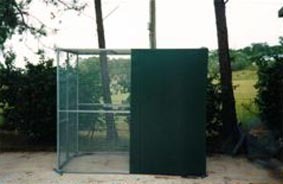 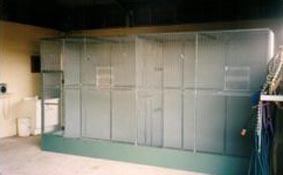 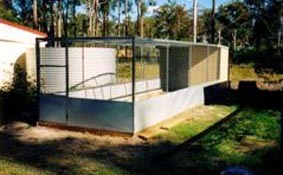 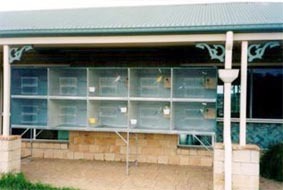 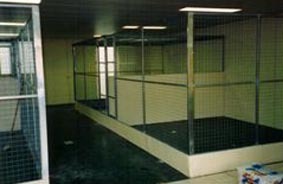 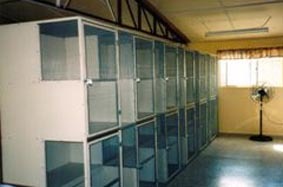 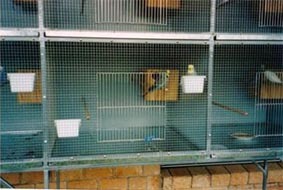 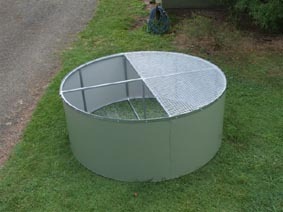 These cages can be made to suit your requirements. 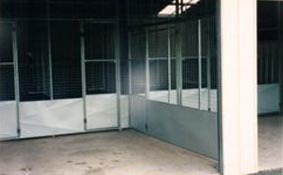 Using some of the shaped roof cages as in the tractor or the walk-in cages.